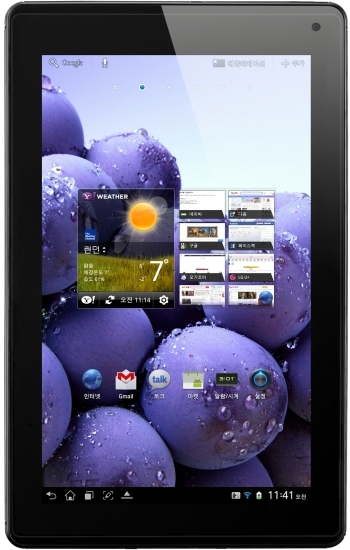 SEOUL, Jan. 18, 2012 – LG Electronics (LG) today unveiled its first LTE-capable tablet, the Optimus Pad LTE. Initially launching in Korea, LG has equipped the tablet with both LTE technology and True HD IPS display, the two features that have helped LG differentiate its latest smartphone, Optimus LTE, from the competition. 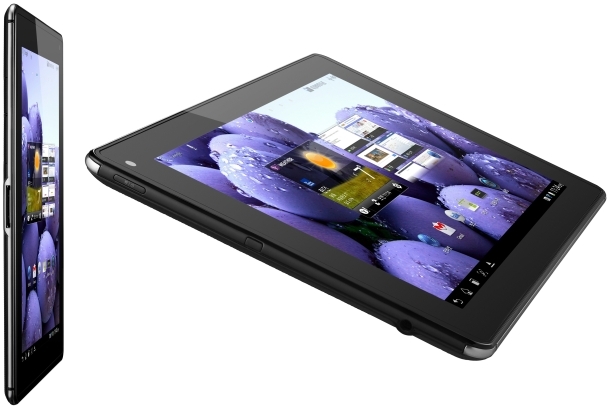 Boasting the best-in-class in the tablets, LG Optimus Pad LTE provides the ultimate user environment to enjoy HD multimedia with a 1280 x 720 True HD IPS display and 8 megapixel camera for shooting high definition video. The Optimus Pad LTE is also the world’s first tablet to support an SD memory card expandable to 32GB, recognizing the importance multimedia would play for owners of this device. Along with these features, the Optimus Pad LTE offers easy-to-use controls and functions such as the Smart Movie Editor for editing pictures and videos more easily. Moreover, Web Duet allows for e-mailing, messaging and SNS sharing with search functions, and On-Screen Phone (OSP) ensures compatibility with LG smartphones.